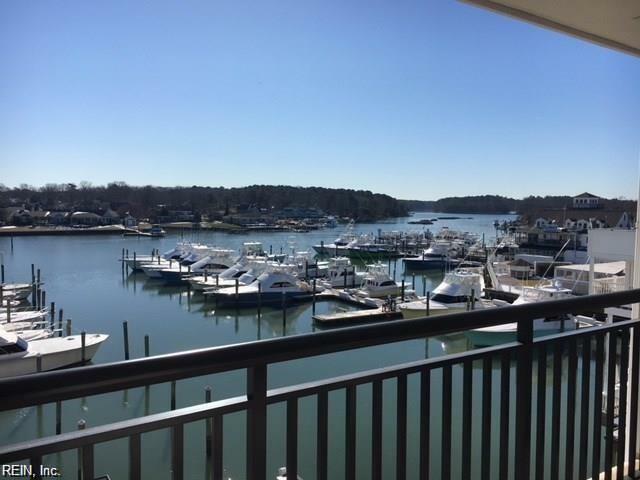 Downsizing or second home enjoy year round vacation w/spectacular water views of Rudee Inlet and Owls Creek. Minutes to the boardwalk w/out crossing the street. 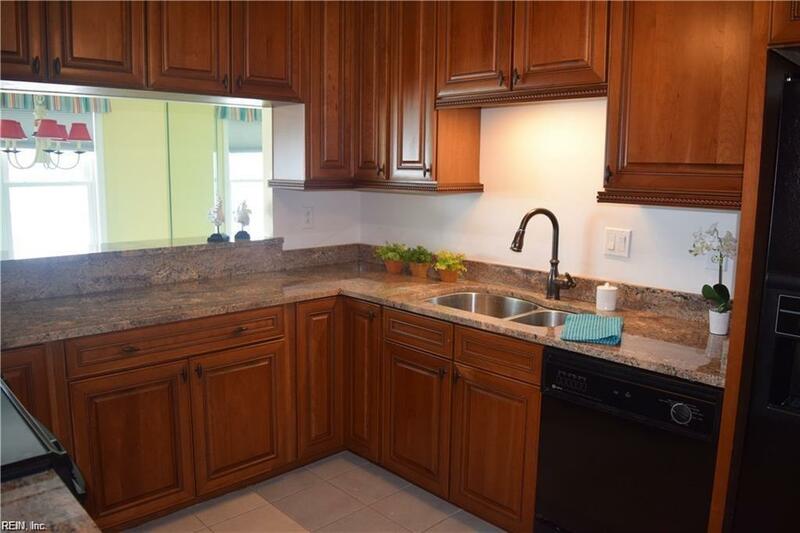 Open 2 bedroom, 2 bath condo w/ updated kitchen offering custom 42" cabinet, granite counters w/under counter sink. 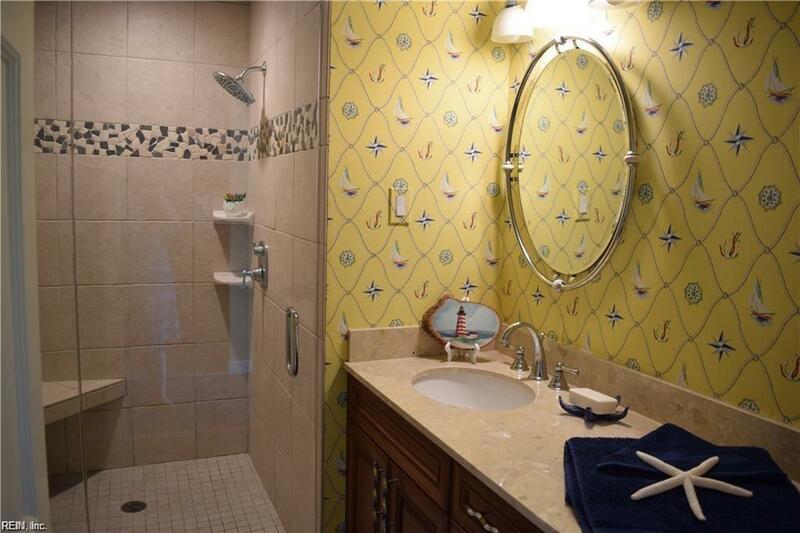 2nd bath renovated as well w/new cabinets, granite counter, custom tiled shower w/frameless glass shower door, updated toilets and electric fixtures throughout. HVAC and H2O heater replaced in past 2-3 years. Private owner storage locker, assigned parking. Amenities incl flood and hazard insurance, security, maintenance, water, sewer,trash,pool,party rm,sauna and gym w/water view. Boat dockage available at next door marina. 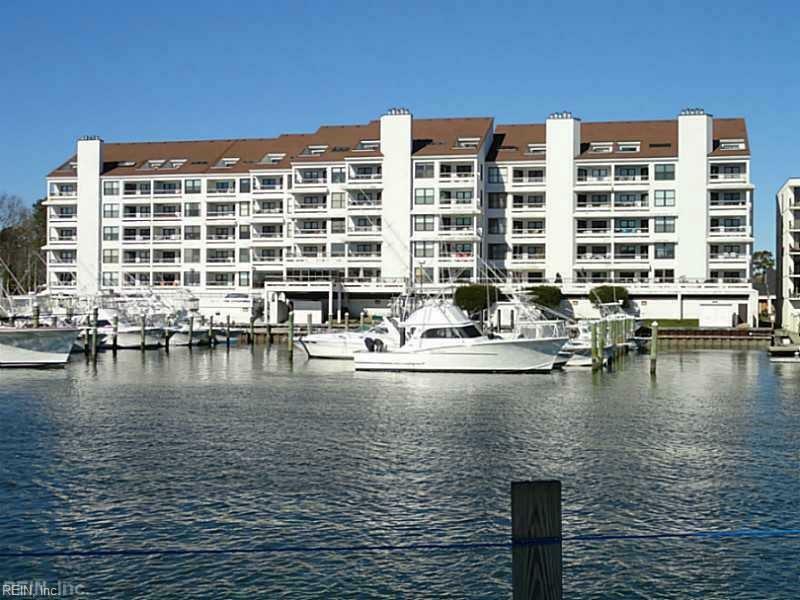 Great location to restaurants,shopping,beach,boardwalk and more.